Black New England web site features travel tips and things to do. Black Heritage gives back so much. The notion of this reminds us of a quote from Plato which goes like this:”Music is a moral law. It gives soul to the universe, wings to the mind, flight to the imagination, and charm and gaiety to life and to everything.” Exchange music with Black Heritage and you know what I mean when I say it gives back. The Black Gold Doll club charted a bus from us for a tour of the National Doll Museum of History and Culture in Mansfield, Ma. Founded by Debra Britt, the museum (NBDM) it is an amazing place. AboutBlackBoston Getaways offers its non-profit clients free publicity for their important activity programs that will benefit the Greater Boston community at large. Here a new posting. 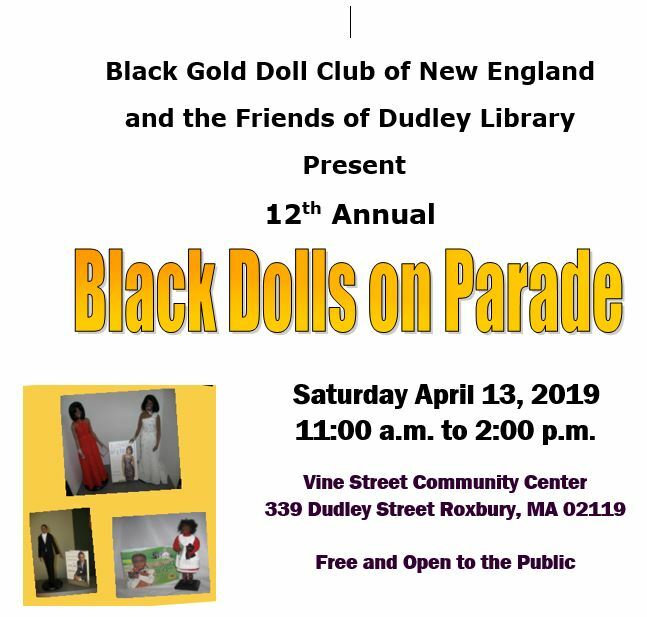 The Black Gold Doll Club Dolls on Parade 2019 event theme is “Exploring the World of Dolls”: Dolls are as diverse as we are; there are wooden, plastic, vinyl, cloth, porcelain, babies, 18 in play dolls, historical figures, action figures, fashion dolls, mini dolls, and much, much more. Meet members of the Black Gold Doll Club and learn about dolls from their collections and displays. Participate in a scavenger hunt, observe and explore the displays and talk to the members. Crafts, Games, Learning and Fun! May 4th and Sunday May 5th. Register here. The National Black Doll Museum of History & Culture is pleased to invite you to join us for an exciting weekend of mystery on Saturday May 4th and Sunday 5th 2019. If there is a doll that was given to you as a family heirloom or one that you want more information about Executive Director of the National Black Doll Museum Debra Britt and doll appraiser Joyce Stamps will be at the Museum to verbally appraise your hidden treasures. On Saturday 10-4PM the public is invited to participate in a doll sale and appraisal. Each person can meet individually with an appraiser for a 5-minute verbal appraisal session and possible consignment of their items. While participants wait there will be opportunity to walk through the Museum and purchase dolls from doll artist and vendors. Each 5-minute session is $ 20.00 and limited to one item additional items require an additional fee & session. All proceeds support the Museum’s building fund. On Sunday afternoon guests can enjoy a tea reception from 12:30-2:00PM. 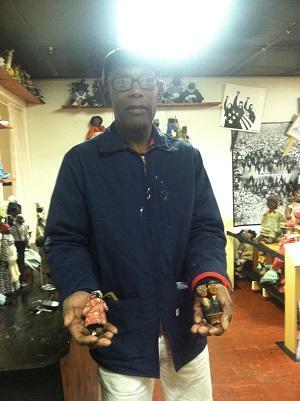 Browse through the National Black Doll Museum with curators and expert appraisers Deb Britt and Joyce Stamps and learn about a number of pieces in the museum’s collection. 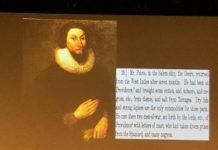 From 2:00-4:00 the group will gather in the main gallery to enjoy a presentation where the appraisers will provide information and estimated values on the objects that guests have brought to the event. And purchase selected one of a kind must have collector pieces. $30 per person or $50 per couple / Golden Key Holders Free! I am sitting here at a Starbucks behind a keg of blueberry oatmeal reading the METRO newspaper Food & Drink section and what do I see? Why it’s Pizza! Pizza! Pizza! According to the feature article, YELP has disclosed the Top 100 Places to Eat in America for the U.S. in 2019. #3 on the list is Ciao! Pizza and Pasta, the only restaurant in MASSACHUSETTS to make the list. Located in Chelsea, the town across the bridge from Boston close to Logan Airport. There is a street named after jazz pianist Chic Corea in Chelsea. The BLACK VIOLIN April 7th show at Berklee Performance Center was awesome. We’ll treat you to a segment from the performance here. Black Violin is lead by classically trained string players Wil B. (viola) and Kev Marcus (violin), and joined onstage by DJ SPS and drummer Nat Stokes. Their most recent album release, Stereotypes, hit #1 on Billboard’s Classical Crossover chart and #4 on Billboard’s R&B Charts. What do you know about Richard Potter? On Route 4 between Concord and Connecticut Highway 11 is Potter Place. He was the first professional American-born magician who happens to be a black man. The Amtrak train stops there too. Both his and his wife’s gravestones can still be seen. Biography. For the New York Coltranish, Sonny Fortune, Grover Washington loving jazz stylists. Wallys attracts Berklee College of Music players who in turn attract masters who come teach them, live, in front of you–the audience.. and there may be a cover charge when it goes down because you will not know they are coming when they come. Wally’s jazz Cafe is a small space, there are small number of tables. Live performers mount the stage. Its not crowded until night fall. Serving Guinness Beer and drinks. A Boston award winning restaurant and business lounge popular with millennials and professionals alike. Features soul food, live jazz and entertainment, cocktail hours and more. a great hang out place for all things soul and R&B. Full bar with sports TV, Wednesday Night Black Comedy Explosion, Saturday night parties, Club scene every night. SAVVOY R&B Lounge on Lincoln Street in downtown Boston where you chill out downtown in style but never leave that soul vibe and food far behind. Dorchester Fish Market in Codman Square for families is a working class stop offing lunch sized sandwich meals and as much bulk fresh fish you may ever want to buy. The market was started by a school teacher. Nu Soul Food Cafe is a restaurant that received rave reviews for Boston sould food. BRED Its customers say BRED is the best black-owned take out sandwich shop in Boston. features contemporary and historical exhibitions and installations of African and African American art organized by the gallery and will often feature guest curators, faculty, artists, students, and distinguished visiting scholars. It hosts a wide range of dynamic workshops, artist talks, symposia, lectures and performances that engage audiences with diverse art archives and cultural traditions from all over the world. 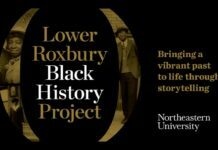 The new ROXBURY CULTURAL DISTRICT is a brand new earned arena for the part of Black Boston named Roxbury, where Dudley Square and Malcom X have a heart. Go to the site and click links to see businesses, associations and arts and cultural programmers associated with buildup /of the Roxbury Cultural District. Submit your comments or questions. Beantown Jazz Festival – The Beantown jazz Festival is 2017 has passed. Its a huge jazz event held outdoors on Columbus Avenue and Mass Ave near Ruggles Station where the Black restaurants and clubs are. Check back in September 30, 2018 where 70,000 music lovers, free jazz, ethnic food are served at Mass Avenue and Columbus Road from noon to 6PM. Go www.jazzboston.org for current live shows. Phyllis Wheatley Stature Park -THE FIRST LADY OF AFRICAN AMERICAN LITERATURE is memorialized in Boston’s South End near the Simon Mall exit street and Charlies Sandwich Shop, a famous watering hole for breakfast and political talk. Her papers are at the Masschusetts History Society. Zoo – the Franklin Park Children’s Zoo and Golf Course is in Black Boston, Roxbury. The site and complex has White Stadium for Performing Arts and music concerts outdoors, picnic areas in the heart of Black Boston, flower gardens, the Olstead Emerald Necklace, rolling hills and open space, the Franklin Park Golf Course Club House, Children’s Zoo, ponds, walking trails, putting green and more. Franklin Park is located in Black Boston hood of, in middle of Jamaica Plain, Mattapan, Dorchester, Roxbury and faces the Kennedy Library area via Columbia Road. www.maah.org — Museum of African American History, a National Parks Service site on Beacon Hill in Boston has exhibits plus The African American Meeting House. The Abiel Smith School and is on the Black Heritage Trail – an 18-point destination walking tour of famous people, places and things in ancient and modern Black Boston. NCAAA – National Center for Afro-American Artists & Museum, The National Center of Afro-American Artists (NCAAA) is a private, not-for-profit institution was founded in 1968 by Dr. Elma Lewis who remained its Artistic Director until her passing. Edmund Barry Gaither serves as NCAAA’s Director and Curator of its Museum division. 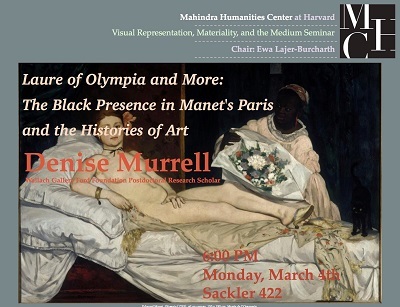 The NCAAA remains the largest independent black cultural arts institution in New England. It has forged an unbroken record of public service in the celebration of the world heritage of black people since 1968. Commitment to excellence in the arts and wholesome cultural development remain its hallmark. http://www.wbur.org/bostonomix/2017/06/15/dudley-square-black-market Middle-class and family priced products, crafts, Black-made items in Massachusetts vendors, a cultural scene, a shopping mall with music and entertainment, all the goods, the popcorns, beanpies and more. Its Black Faneuil Hall in the heart of the hood. Basic Black Television Series – is the longest running African American issues and affairs program on television and live streaming on the web there is in America. Produced in Cambridge at WGBH Public network studios. Bass of Boston Radio has New Edition Performers hosted live call in and DJ spin shows on the radio, on the Tunein App and over the internet. You’ll get interesting Hip Hop, R&B and some talk show news. Boston Praise Radio and TV is host to Black community politics, church and community resource/capacity building — it is on 24/7 on the internet and streams from Facebook and Google+. Boston Black Church Music and Gospel, and Ministering and Preaching http://www.churchline.com/ – the mission of Churchline.com is to providing a web based portal for Church Centered Events. Everything you would want to know about Black Churches in New England is there. Previous articleThere are a lot more African American Heritage sites in Boston + NE than anyone could have ever imagined! OMGesus. 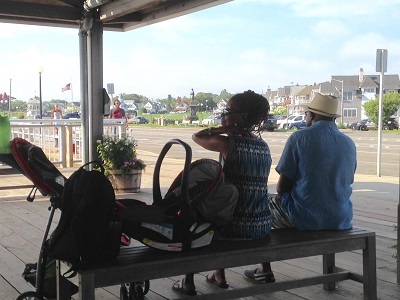 Next articleExplore Black New England African American Heritage on sightseeing trips with the best tour guides.